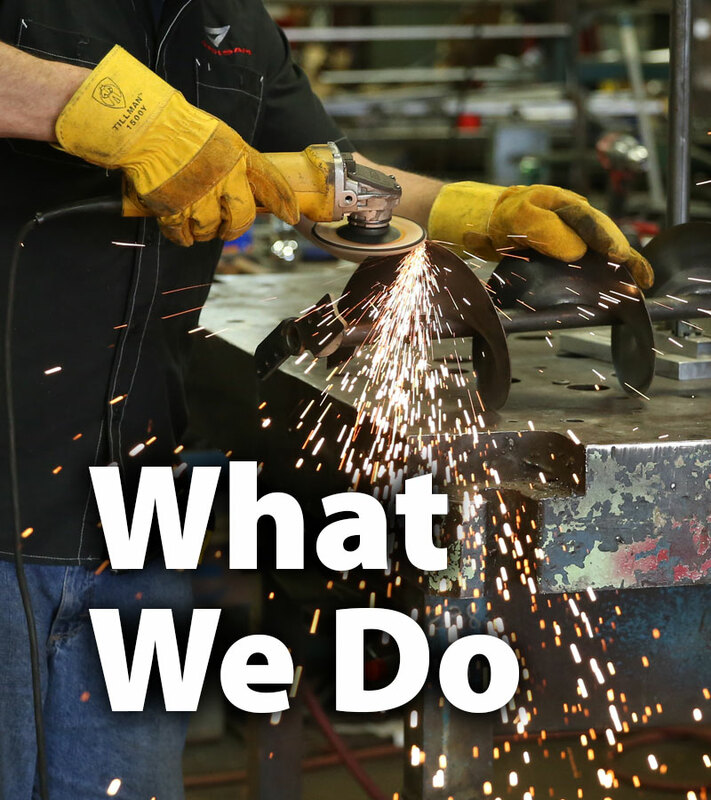 We are an American company based in the heart of the Midwest, where the seasons shape the products we build. 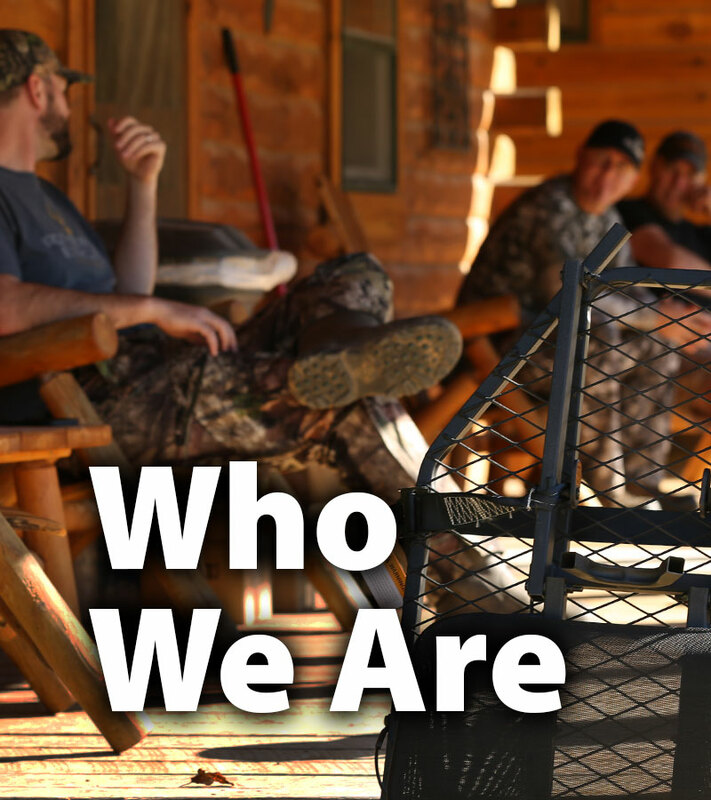 We live the outdoor rural lifestyle, and we use our products. We design our products to be the best, and we also feature world-class customer service. 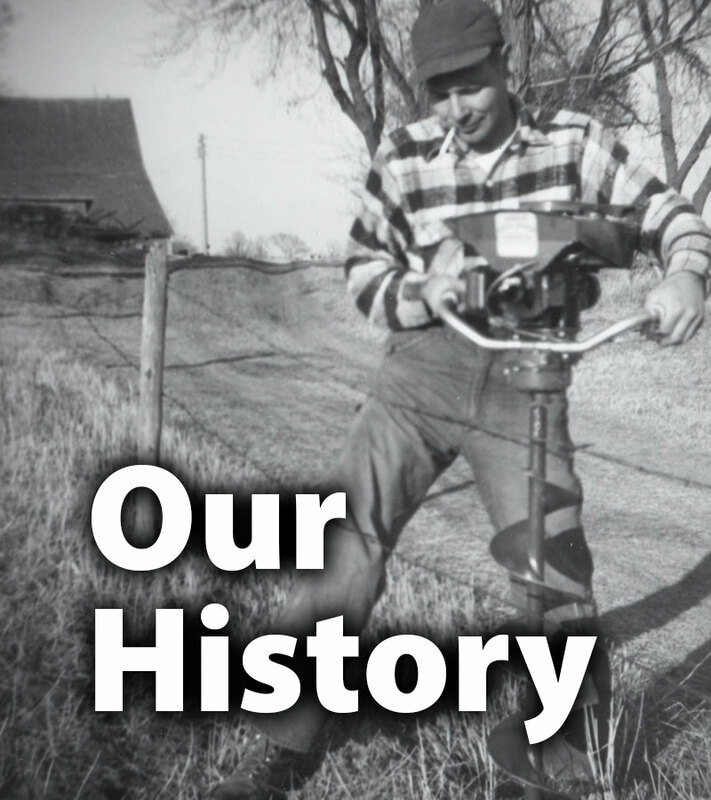 We have been making innovative outdoor products since 1960.